Whenever you find yourself in need of a reliable, quick fix for a drain in your home that is slowing down or clogged, calling a professional is the right way to go. 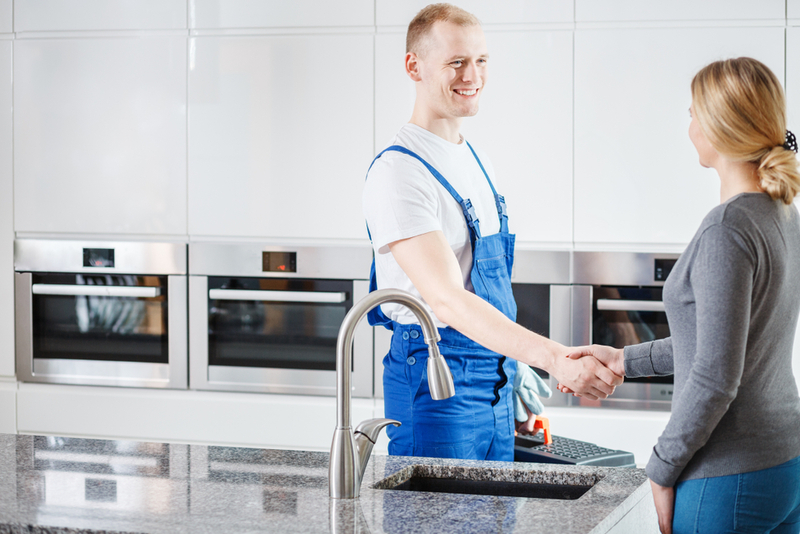 If you want someone who will get the job done right the first time, you can count on us at Trident Plumbing and Drain Cleaning for all of your drain cleaning in Stanwood. Trident Plumbing and Drain Cleaning only employs highly trained, reliable plumbing technicians to tackle any and all plumbing needs that you may have. Not only are we experienced when it comes to drain cleaning but we also bring with us all of the necessary tools. There is no drain or clog that is too tough for us to clean and we have the ability to break through any debris to get your drain running smoothly before long. Whenever there is a slow drain or a problem like a total clog, this can leave you with quite a hassle in your household. With your busy schedule, you never have the time to take on the cleaning of a drain on your own. This is when it calls for a professional to get in for total cleaning of the drain so that you can get back to your regular routine. We can get all of it done without the use of harsh chemicals that you would otherwise be subjecting your system to if you were to put commercial drain cleaners down the pipes. Calling us at Trident Plumbing and Drain Cleaning will help you to make sure that job gets done quickly and all of our work is always guaranteed. We also provide upfront pricing so that you are never left with any surprises once you get the bill for services. When you are in need of drain cleaning in Stanwood, it is best to call the professionals to get the job done right. Call Trident Plumbing and Drain Cleaning today at (425) 321-6043.